XPS Underfloor heating insulations are designed for use directly under tiles and stone floors. When used with underfloor heating the board greatly increases the response rate and overall efficiency of all under floor heating systems. These boards are especially effective when installed over a concrete sub floor. Each board is 620x600mm. 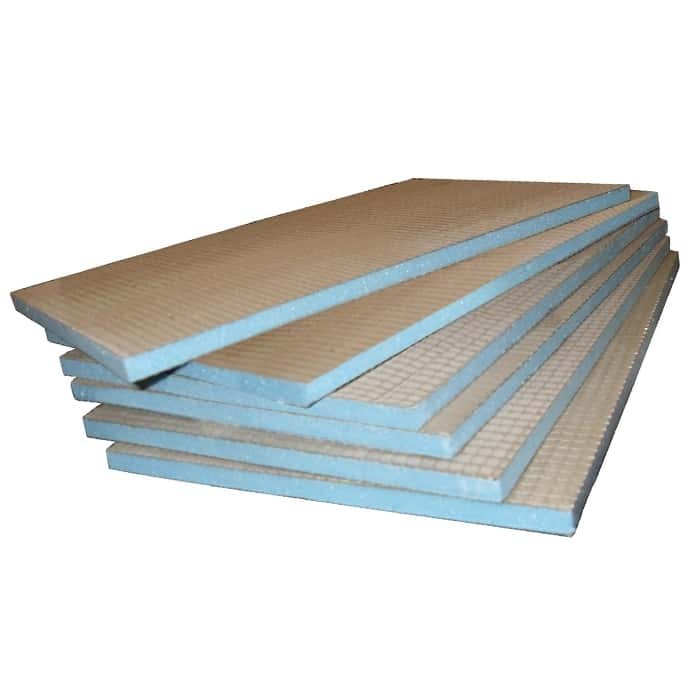 XPS Insulation Boards | Underfloor Heating Insulation! XPS insulation for both wooden and concrete sub floors, work hand in hand however, this is especially necessary on a concrete sub floor with underfloor heating installed as the concrete will drain the heat from your underfloor heating downwards and require heating X mm of concrete before heating your room. However, this can be avoided, with our low-cost Underfloor Heating Insulation Board which will increase the efficiency of your underfloor heating system and reduce your overall heating bill. 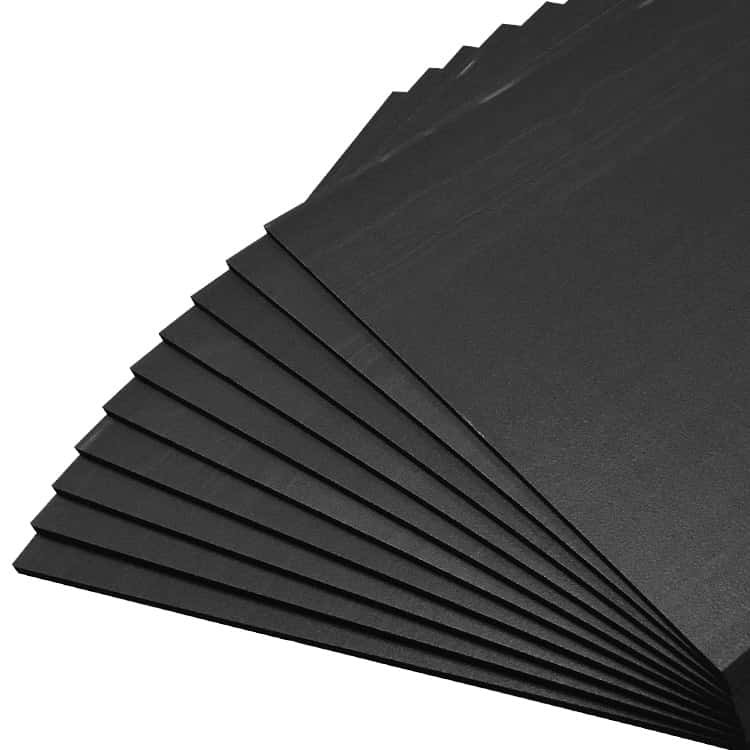 The XPS insulation boards measure 620 x 600mm for the 6mm and 10mm. However, the 20mm board measures 600 x 600mm. High thermal insulation capacity, (blocks out cold). Totally inert, (doesn’t degrade with time or conditions). Light easy and safe to handle. Easy to cut with sharp knife / fine tooth saw. 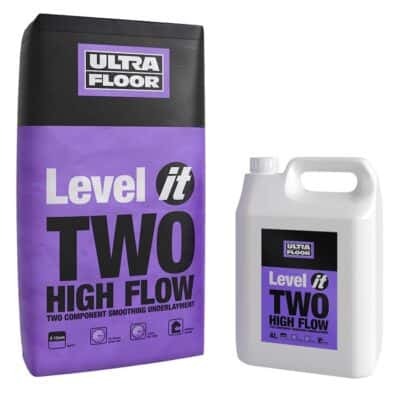 Resistant to tile, building cement and most other building compounds. If you have a wooden sub-floor. You may be looking for our tile backer boards. Which have an XPS core with a cement coating either side. Which means they can be screwed down to a wooden sub-floor.